The demand for IT talent is high and top candidates often have several options to consider. This means there’s a lot of opportunity out there. Just because you have someone on your payroll doesn’t mean that they’re going to stay there. Think for a moment about the timeless proverb, “the grass is always greener on the other side of the fence,” and remember that people tend to believe that the things others have, or their situations, always look better than their own (despite that not always being the case). So as a manager, a part of your job should be to keep them from looking. While challenging, keeping an employee satisfied in one’s job will increase your employee retention rate. Below, we’ve listed a few strategies, that when employed, can help you retain your top talent. 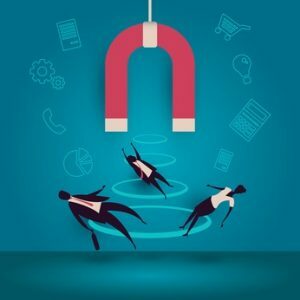 Pay Them Their Worth – We’ve addressed this topic in previous blog posts (How to Keep Your Candidates from Accepting Other Offers and How to Attract IT Talent in a Cluttered Marketplace) but the advice remains the same: If you want top talent, you should expect to pay top talent prices. While there are other factors, some of which we’ll address shortly, the fact remains, it’ll be tough to retain your top talent if they’re not being fairly compensated. So do your research and ensure the salary that you’re offering is in line with industry standards. Also consider that the loss of a top performer will cost you time, money, and productivity in an effort to replace them. Offer a Worthwhile Benefits Package – With the state of today’s healthcare system, this cannot be overstated. This can also more than make up for offering a lesser salary. By making sure your employees, and their families, are being taken care of, it’ll make it all the more difficult for them to move on. So sit down with your HR department to ensure you’re offering a fair and valuable package (medical, dental, short-term/long-term disability, PTO, bereavement leave, a 401k match, etc.). Provide Career Advancement Opportunity – Whether it be through promotions or through the ability to work with the latest and greatest technologies, providing an avenue for employees to advance their careers, or learn new skills, within your company will prove to be invaluable when trying to retain them. So be sure to let them know what career development plans you may have for them and what opportunities are available for them to grow and learn within the company. 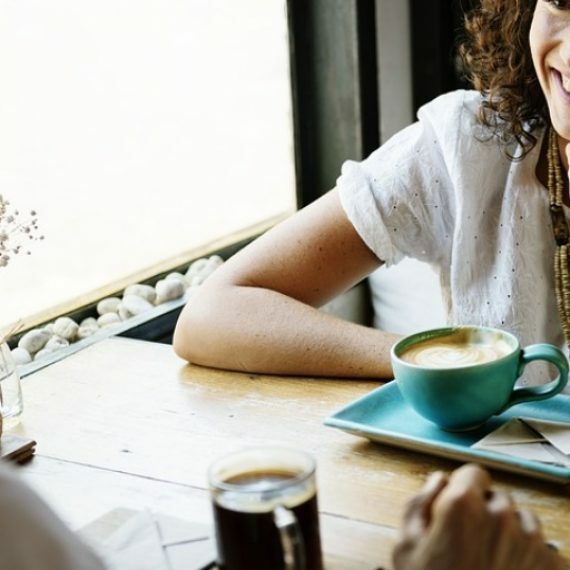 Foster an Open and Honest Working Environment – Getting to know and becoming comfortable with your employees is essential for business success. After all, working with people you like can keep energy levels high. However, you need to go beyond the water cooler moments and informal lunch outings by scheduling time with each of them in a more formal setting. This will allow you to discuss work related concerns, listen to new ideas, and ask for ways that you can improve as a manager. By nurturing that open and honest working environment, and by keeping yourself available, you’ll be fostering a stronger and more loyal bond with your employee. Work to Accommodate – If you’re serious about employee retention, you’ll need to work towards accommodating them. In today’s business landscape, the work from home option has become increasingly popular. Whether your business is able to offer such a perk is decidedly up to you (there are certain roles that can’t lend themselves to being done remotely) but you should work with your employees to ensure they’re not feeling overly strained. That could mean flexible working hours, overtime pay, or even 1-2 days per week working from home. Showing that you’re willing to accommodate can, and will go a long way. Recognize and Reward – A monetary bonus is appreciated but recognition for a job well done is cherished. There’s a reason people keep their trophies on display for the world to see. It’s because it makes them feel good about themselves! The same thing goes for work praise. While a physical trophy may not be necessary, recognizing an employee’s achievements in a group setting or through a company-wide email can prove to be invaluable. Making them feel appreciated, respected and valued will make it harder for them to seek work elsewhere. Ultimately, the decision to move on from one’s position will be up to the individual themselves. Your goal, however, should be to make that decision an incredibly difficult one. What other ways can employers keep their retention rates high?